The ultimate in adjustability, aerodynamics and aesthetics. 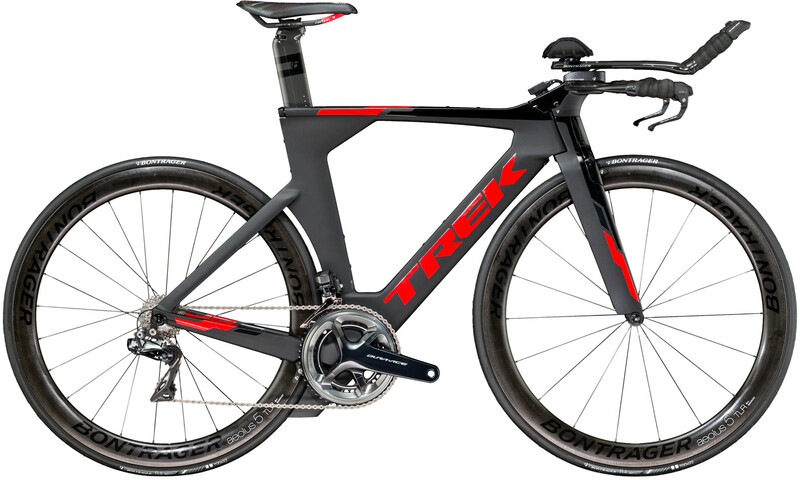 Whole-bike integrated aero system is the world's fastest. Largest range of sizes and adjustability for a perfect fit. Make it yours: completely customisable through Project One.